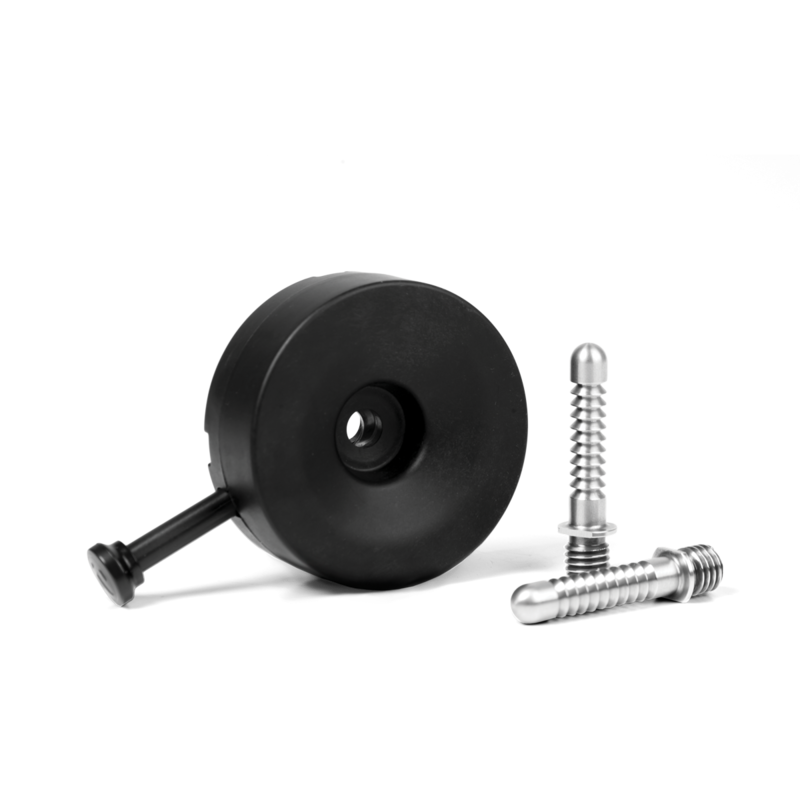 The College Park C100 cylindrical shuttle lock is made from a high-strength durable nylon and used as a traditional lock system for lower limb prosthesis users. Retrofitable with similar shuttle locks, the C100 is lightweight, provides a secure fit and the push pin can easily be cut to the appropriate length for the prosthesis. The C100 lock is rated to 300 lbs with a 2-year warranty and comes with two plunger pins with five different lengths from extra short to extra long. Have your own story? Click below to share it with the College Park community. Sign up to receive our latest news, events, promotions and product releases! We value your privacy. It is our policy to never sell your information or send you spam.